While traditional wedding celebrations are largely the same with each year that passes, when it comes to wedding travel, new trends are always coming and going. 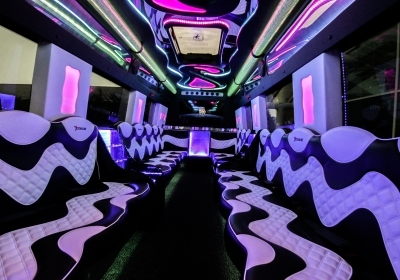 This is why at Limo Broker, we like to stay abreast the ever-changing tastes of UK brides and grooms, ensuring we have the right cars, limos and supercars on our books to cater to their needs. 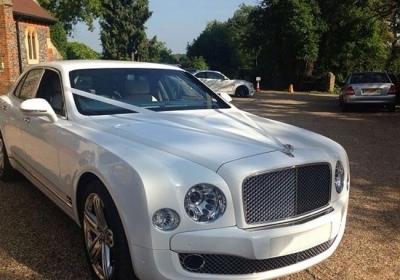 So, if you are struggling to think of the right wedding car for you on your big day, below are a few that are proving popular amongst British couples in 2019. As the leader of the iconic Rolls Royce collection, the Rolls Royce Phantom is simply timeless. Combining classic design with modern interior, the Phantom ticks all of the boxes when it comes to wedding day travel. This is why so many couples are renting Rollers for their 2019 weddings, able to enhance any theme and take on all weather conditions with complete ease. 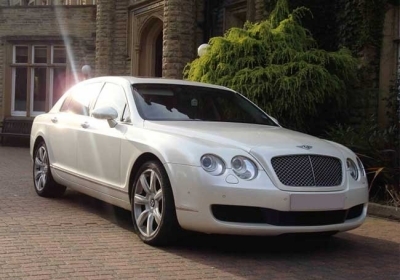 Another stunning chauffeur car you may want to consider is the Mercedes S Class, a car that is sleek, luxurious and perfect for brides and grooms wanting to make a real entrance. With a spacious cabin, the S Class is also great for brides with big dresses, allowing them to travel in true comfort. In 2019, we are seeing more brides opting to arrive at the wedding venue alongside their all-important bridesmaids. 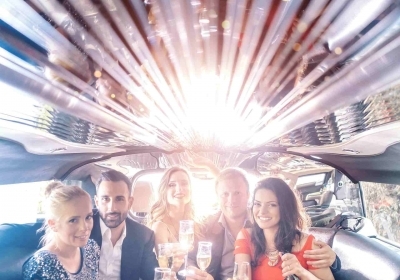 This is why the Baby Bentley limo is becoming so popular, able to seat up to 8 excitable members of the wedding party at once. 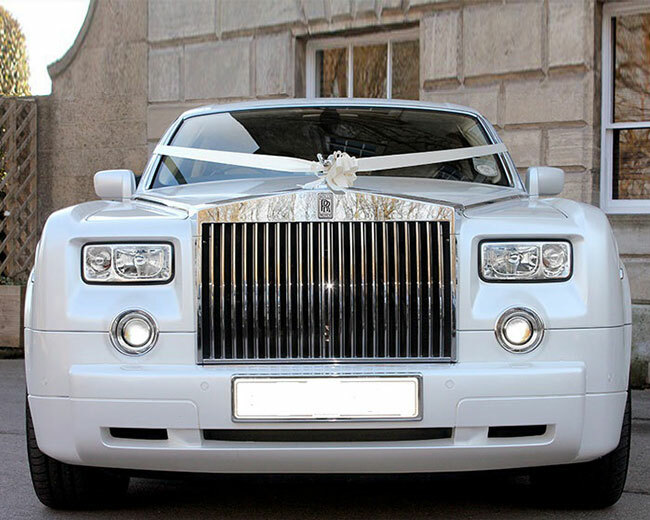 Reserving your wedding cars as early as possible is a must, ensuring you get the best rates for hire and the best pick of the bunch. To get the ball rolling, conduct your search on our homepage now!